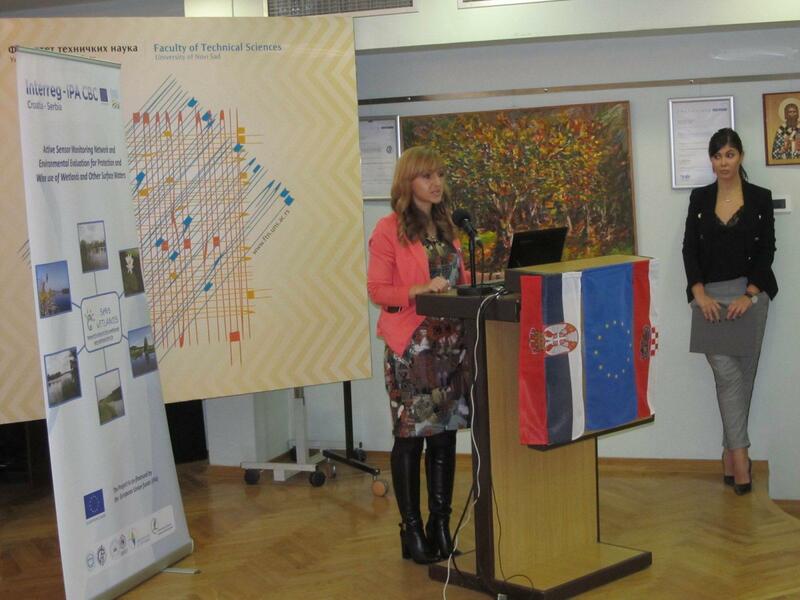 On Thursday, 21 November 2017, the opening conference for the Active Sensor Monitoring Network and Environmental Evaluation for Protection and Wise use of Wetlands and Other Surface Waters – SeNs WETLANDS project was held at the Faculty of Technical Sciences, University of Novi Sad, Serbia, in the presence of over 40 participants and media representatives. 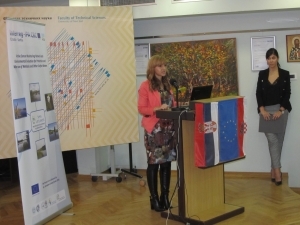 The conference was attended by all project partners: Faculty of Technical Sciences, Faculty of Electrical Engineering, Computer Science and Information Technology in Osijek, Institute for Nature Conservation of Vojvodina Province, Novi Sad, and Public Institution for Management of Protected Natural Values of the Vukovar-Srijem County, whose representatives addressed the guests and present media. 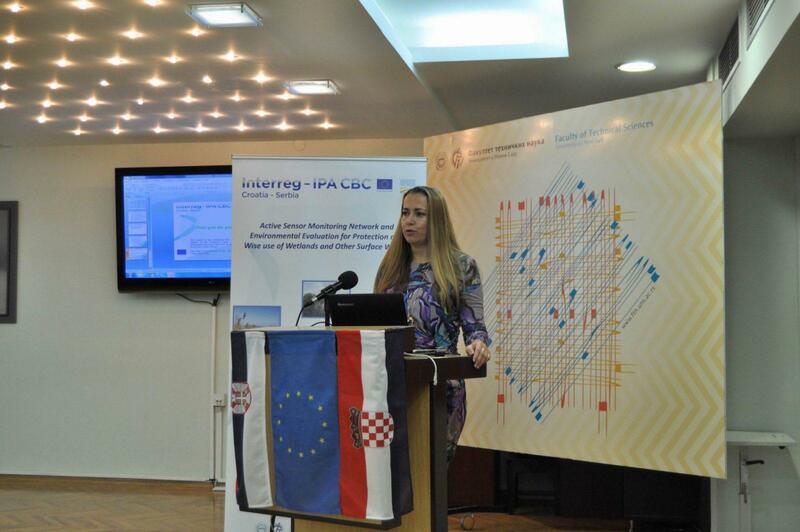 Moreover, the Undersecretary of Provincial Secretariat for Urban Planning and Environmental Protection of Autonomous Province of Vojvodina expressed her support to the SeNs WETLANDS project, emphasizing the importance of cross-border relations between Serbia and Croatia and protection of natural values and biodiversity of both countries. 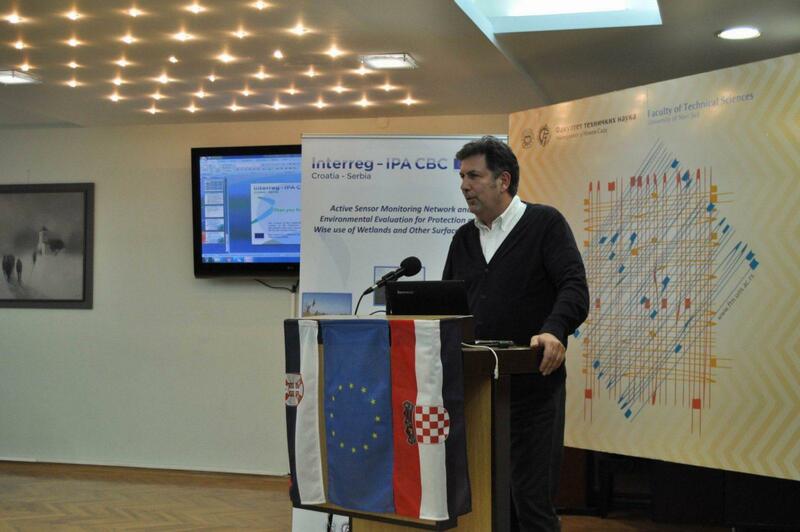 The participants had the opportunity to get more familiar with the goals and planned activities of the project. 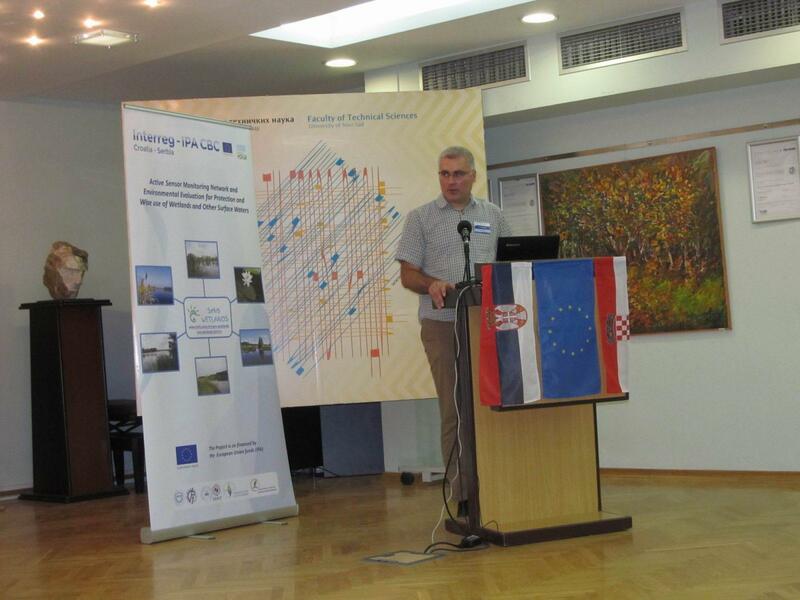 The project emerged from the necessity of applying an extra effort in the process of protection of wetlands and habitats as the most sensitive and endangered ecological systems. Wetlands are areas of diverse biodiversity that are becoming more sensitive and vulnerable to modernization and exploitation, mainly due to an exponential growth of agricultural activities. Education and training in primary and secondary schools. 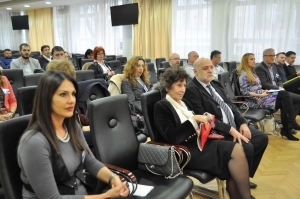 The following day, on 22 November, a team meeting of all project partners was held at the Faculty of Technical Sciences, with the purpose to further discuss and prepare for the implementation of the upcoming activities.